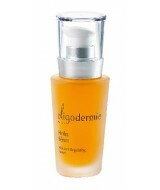 Oligodermie Expert Serum stimulates the synthesis of collagen and elastin proteins and contains r.. 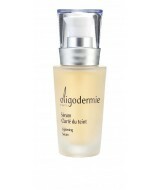 The Moisture Regulating Serum is an intense serum to drench the skin with moisture. Wild Pa.. 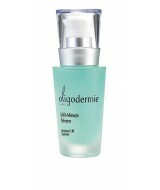 This blue serum offers an immediate lifting effect. The skin becomes extremely smooth &.. 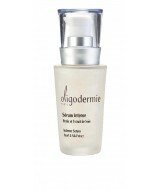 This white satin serum offers the softness of silk and the intensity of pearl as it enhances the .. 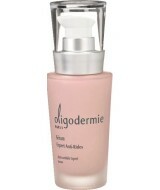 This intensive serum is easily absorbed by the skin to deliver the high dosage natural plant extr.. 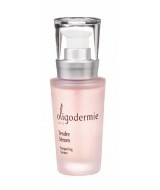 This pale pink, lightly gelled serum is rapidly absorbed into the skin, making the skin feel extr.. 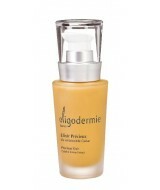 This elixir is a true nourishing and protective skin care which contains three precious beauty in.. The Hyaluronic Acid Lotin is for rehydrating the skin. Skin Type Dehyrdated ..